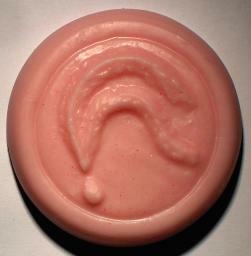 Dry Lotion Bar. Athlete's Foot and Waterproofing. 40% Emu Oil! The date stamped on the bottom of each box is the day the product was packaged, NOT the expire date. 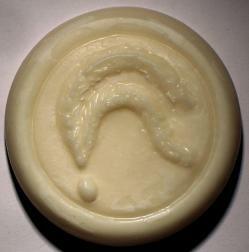 Our lotion bars have a very long shelf life and since they do not contain water, they require no preservatives. Fun to use! Does not leave the skin oily or greasy. Made with 40% Antifungal and Moisturizing Emu Oil. Use as a general moisturizer and water barrier when applied daily! All the benefits of Emu Oil in a convenient and economical dry form. Yes, it looks like soap but it's NOT A SOAP. Rub sparingly onto dry skin: Hands, feet, knees, elbows, and between toes where athlete's foot is present. Will QUICKLY heal and waterproof even the driest skin. Regular washing will not easily wash Dry Lotion Bar off, but your skin will feel as if there is nothing on it at all. No need to reapply every time you wash.
Health care professionals, parents, construction workers, outdoor sportsmen, everyone will love these. Especially effective on athlete's foot and for protecting and waterproofing the delicate skin of those suffering from eczema when used alone or in combination with our Pure Emu Oil. All natural ingredients. NO paraffin, petrolatum or mineral oil. Contains 40% Antifungal Pure Emu Oil. If you would like to mix scented and unscented lotion bars when ordering three or more, simply indicate your choices in the special instructions box as you check out. Product dimensions: Each bar is 2 3/4 " in diameter and 3/4 " thick. Weighs about 2 ounces. Dry Lotion Bar with a Light Lavender Scent. NOW with a natural pure mineral pale lavender color. Click on product image for a larger view and more details about product. Shipped with Delivery Confirmation. NO handling charges. 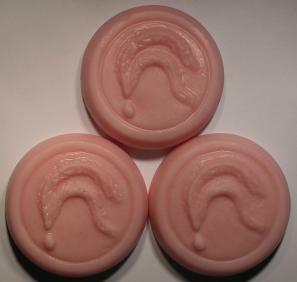 THREE Dry Lotion Bars. NOW with a natural pure mineral pale lavender color. 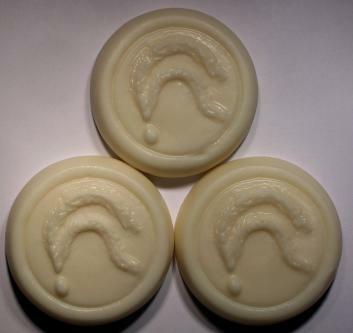 THREE Unscented Dry Lotion Bars. Net weight approx. 2 ounces each.